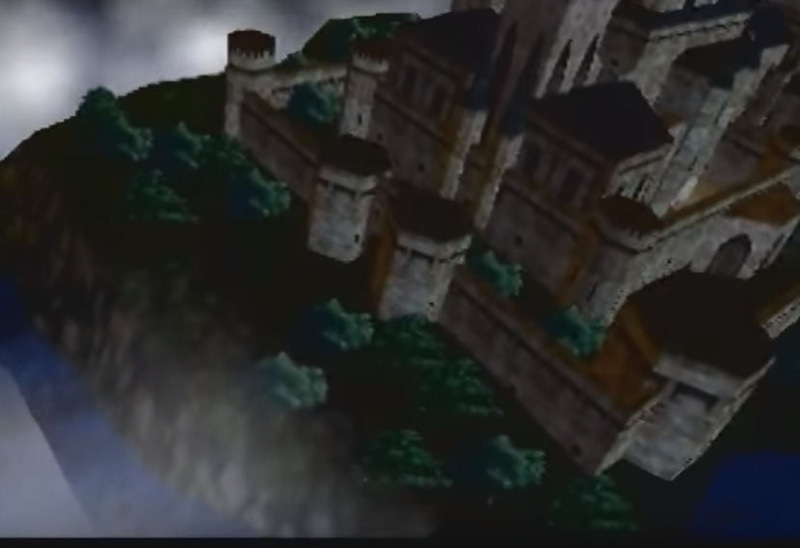 Castlevania, more known as Castlevania 64 was released in January 1999 and in development for over two years, it is the first 3D Castlevania game and featured the completely new protagonists Reinhardt Schneider who uses a whip just like the Belmont family members and also Carrie Fernandez who plays very different and uses magic. 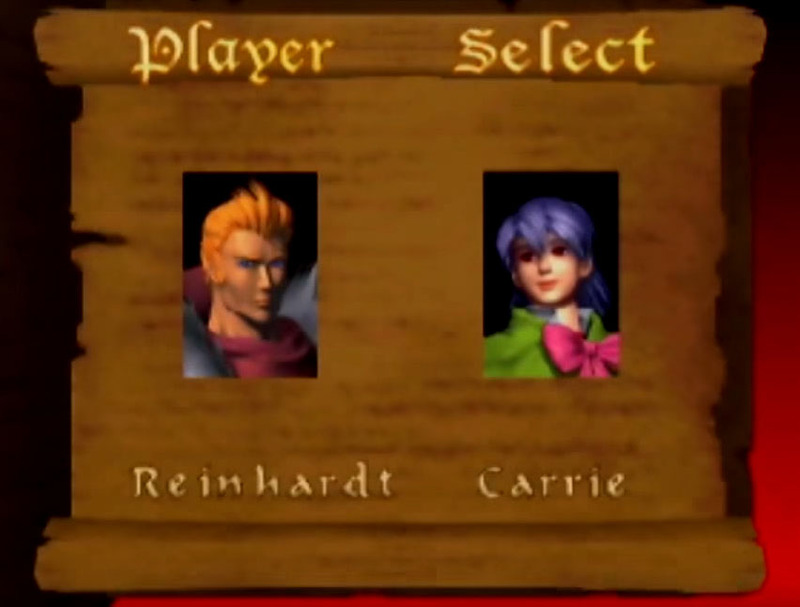 It was first planned to have four playable protagonists in the game but they were cancelled to focus on Reinhardt and Carrie. 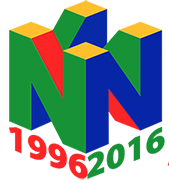 Castlevania 64 was not without flaws and its protagonists and storyline never returned in a big way in the many later Castlevania games, however, we thought this game was good enough to become a part of our Nintendo 64 Anniversary! Are the complaints against it warranted. In terms of control and camera….yes. Sadly yes. The controls and the camera angles are amazingly awkward. This was the clumsiest transition into 3D for a classic franchise I have ever seen. And yet despite that; there are some redeeming qualities it has to show that with some tweaks to the controls and cameras, this game might have actually been better. Among its redeeming qualities are the choice of enemies they used. It has its traditional ones like bats and skeletons. But a little more into the game and you come across a newer type of enemy. 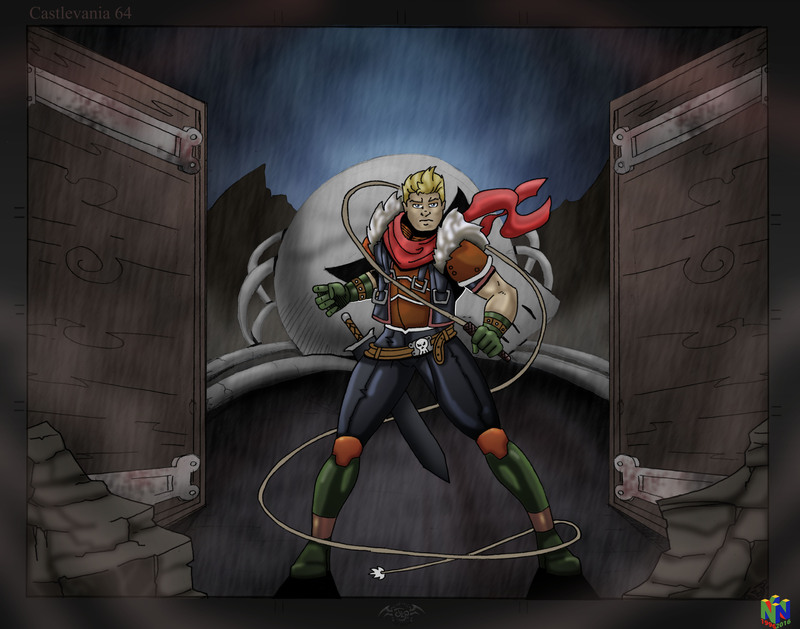 One not previously seen as a common enemy in previous Castlevania installments. That type of enemy would be: vampires!! Yeah. For a series that seems to hold the Lord of the Vampires (Count Dracula) as the ultimate evil; you’d think it would have more vampires as common enemies. 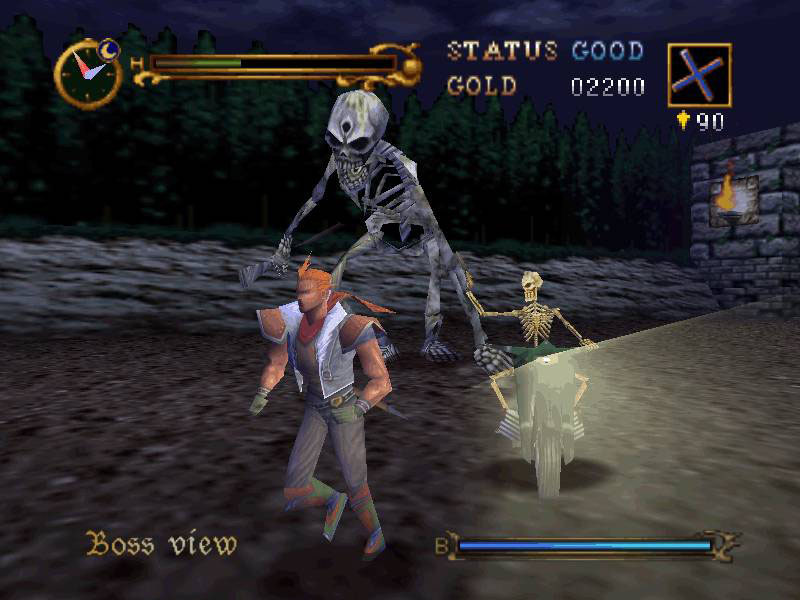 But up until this point it was only Dracula and a few bosses like Count Olrox from Symphony of the Night. Now that we have vampires as common enemies; it makes me appreciate this title a bit more. Yeah sure; the game wasn’t devoid of silly enemies like ‘skeletons riding motorcycles’ in the mid-18th century. But still; for the ones they did use that were meant to be truly feared, the vampiric enemies delivered. Ordinary townsfolk turned into bloodthirsty feeders of the night. 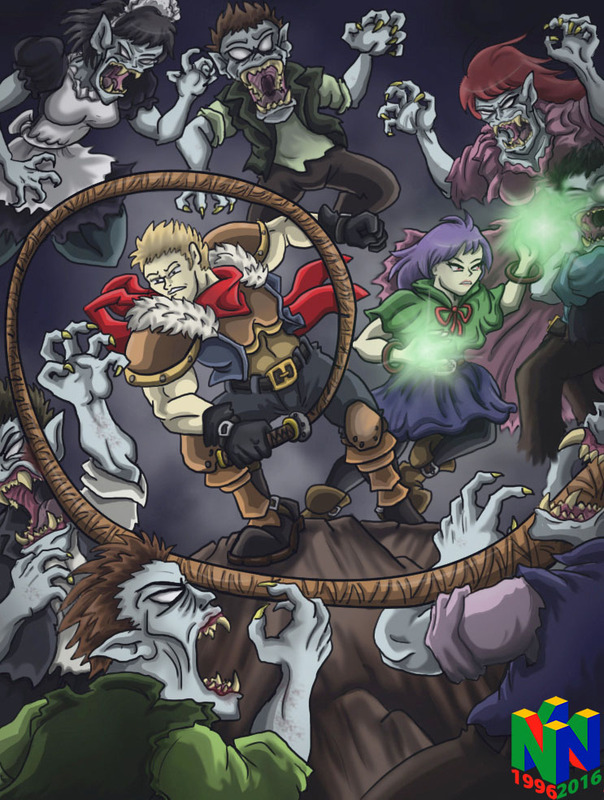 Vampirism also featured heavily in the plot for both Reinhardt Schneider and Carrie Fernandez as they met various people throughout the game that would also turn into vampires under The Count’s evil influences. So yeah, in spite of its flaws…Castlevania 64 had a huge improvement in enemy roster when it decided to start using vampires for enemies. So for the tribute I drew both vampire hunter Reinhardt Schneider and witch Carrie Fernandez being surrounded by these unholy creatures. 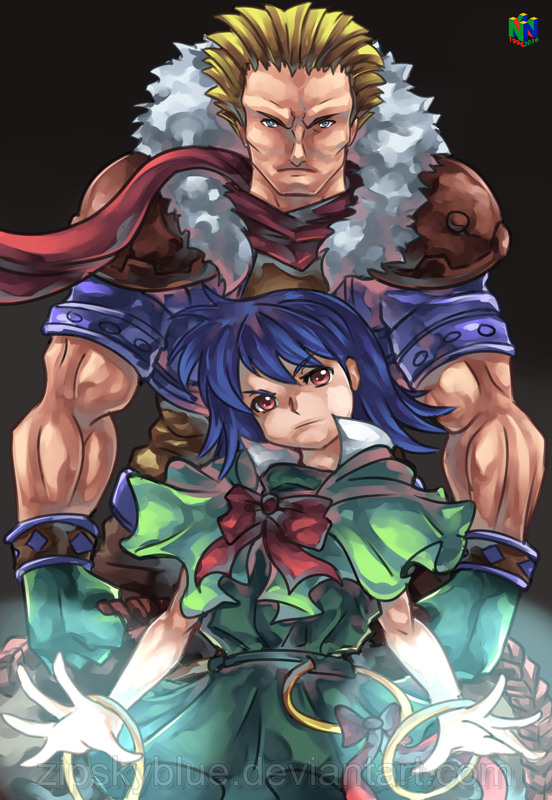 They are disposing of them as best they can with their own methods: Reinhardt using the whip and Carrie using her magic projectiles. They really do look swamped; and in the game these enemies are quick and malicious.